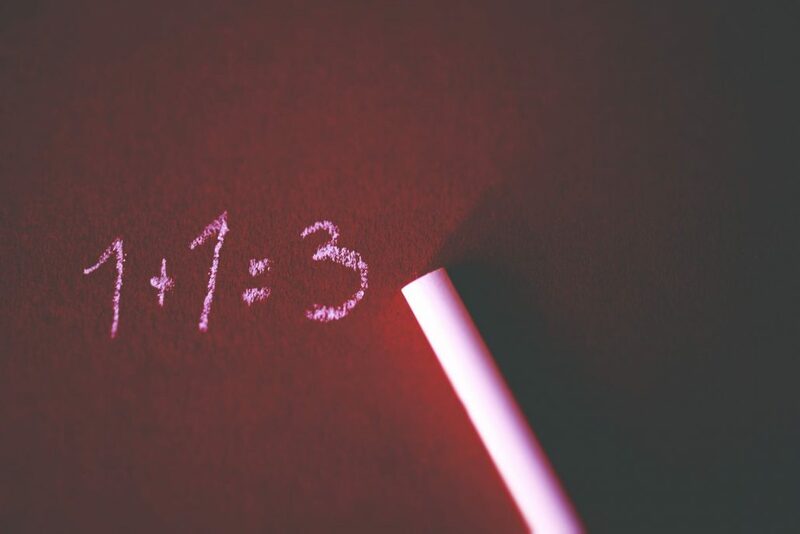 Elementary level mathematics has changed significantly since parents were in school learning their basic addition, subtraction, and multiplication facts. In fact, the math 2.0 curriculum, which coincides with the Common Core State Standards, uses completely different terms for what we would call adding and subtracting. With all of the changes in elementary grade math terminology, application, and processes, parents may become confused as to how to help at home. The goal for this blog is to provide a basic cheat-sheet of helpful hints for when your child is being asked to complete basic math processes using new, unfamiliar methods. In elementary school, I added and subtracted. This meant I lined up the numbers, carried them over if necessary, and probably used my fingers to keep everything on track. Students are no longer using these methods. Now, we see handouts and practices that ask students to “compose” (add) or “decompose” (subtract). Essentially, composing and decomposing involves the student’s ability to break numbers apart and put them back together. For example, if given the simple subtraction problem 46 – 8, our past elementary school days would tell us that, since we cannot take 8 from 6, we need to “borrow” 1 from the 4 so that we’d be left with 16 – 8 in the ones column and a 3 in the tens column. Because breaking the 8 in to 6 and 2 makes for friendlier mental math, the 8 no longer requires students to borrow, which eliminates the possible confusion that comes from borrowing from the tens column. In this new 2.0 curriculum, elementary students will also be asked to use visuals or numeric symbols charts to assist with simplifying a question. For example, if presented with 9 + 5, the old method would require young math learners to use fingers, adding one at a time from 9 until 5 fingers are up. Might this all seem like a slew of extra steps when students could simply count up using their fingers like we did? Yes—for sure. However, the push for this type of thinking is to better prepare students for algebraic concepts to come later. Multiplying and dividing in elementary mathematics 2.0 is also going to utilize the compose/decompose processes. The key behind this is again to simplify the numbers for ease during any operation. This is especially helpful for students who struggle with memorization. Instead of hours of flashcard practice, students are able to use simply mathematical concepts to attack the problem with skills, as opposed to arbitrary memorization. While these new methods and extra calculation steps may seem foreign and frustrating now, stick with them. Once your children master these methods, they will be better prepared to tackle more complex calculations in the future. Who knows, your child may even take great pride in teaching you for once! Take it from me, a self-proclaimed math loather: when math concepts just do not click, the fallout can be extremely frustrating for kids. No matter the age, a student in the classroom or a child at home can quickly become discouraged when the math just doesn’t add up. For these children, who struggle with the ins and outs of successive math courses, real-world concepts and engaging activities can make all the difference. A scavenger hunt activity is always good for embedding discrete mathematical practices. Provide students with different word problems and accompany each problem with a “clue envelope.” Each time their group correctly works through a word problem, provide them with a clue to lead them closer to the treasure. This activity allows for plenty of options for differentiation, including high/low grouping, varying levels of word problems, options for graphics or manipulatives, etc. Depending on student needs and abilities, math problems could involve multi-step word problems, multiplication flashcard races, geometric matching, placing items in size order, rounding to nearest tenth/hundredth and matching equivalent fractions. Perhaps the treasure could be a homework-free pass, prize tokens or extra recess time. It may be messy, but shaving cream swat games using mathematical equations can bring a ton of energy to a typically dry math review. Depending on age and ability, groups can swat basic multiplication problems, the next shape in a pattern, addition/subtraction problems, etc. The possibilities are endless so long as the planning and frontloading are in place. Educators will create math challenges on index cards for groups to solve. While solving, the teacher will provide answer options written in shaving cream on paper plates—kind of like a multiple choice selection. Groups will race to “swat” or “splat” whichever answer they agree on using a fly swatter. The caveat, of course, is the clean-up. However, this group activity never fails to drum up enthusiasm when completing a math practice or review. With a little planning and preparation, these games can reinforce math concepts and build skills in new ways that will get even the most hesitant learners to join in the fun! The summer months are full of outdoor activities and opportunities for kids to enjoy the lovely weather. With camps, vacations, and other plans happening throughout the summer months, it is no wonder that academic skills take a backseat. As much as children and teens would like to forget about school over the summer, there is no denying that continuing to engage in academics over the long break is greatly beneficial. A study performed by Johns Hopkins found that students can lose anywhere from one to three months of learning or previously retained information over the summer. The research also indicated that math skills are compromised at a greater rate than reading skills. With such convincing statistics connected to summer learning deficits, it is extremely beneficial for students to engage in some sort of academics over the break. The thought of academics may initially be met with groans; however, the key is to turn up the fun by implementing games, challenges, or riddles. 1. Create math games for road trips. These math-related games not only pass the time, but they also prompt kids to brush up on their basic math skills. Games can be as simple as counting the road signs along the way, to estimating arrival time. License plates also provide plenty of opportunities to practice number recognition, subtraction, and addition. 2. If out on a walk around the neighborhood, ask your child to tally the animals that they see, counting dogs, birds and butterflies, for example. 3. Hopscotch is another sidewalk activity that incorporates numbers. Use chalk to create a grid on the driveway. Create challenges where your child can only jump on the odd or even numbers. Or, ask your child to add up the total of all of the blocks that they stepped on. 4. During a summer thunderstorm, teach your child to count the seconds between lightning and thunder. Then explain how the seconds between can roughly estimate the distance of the lightning strike. 5. A pair of dice can be a simple way to create games involving number relationships and probability. You can even create a chores gambling game. Tell your child that the number that he or she rolls will indicate the number of chores that they must complete for the week. 6. Mini-golf is another great way to practice counting and addition. Make sure that everyone keeps a scorecard so that each person is accountable for tallying strokes. At the end, have the kids add up the final scores—but remember, the person with the lowest score wins in golf! 7. Ask your teen to handle the grocery shopping this week. Give him or her the list and the budget, making sure to mention that he or she may not go over the limit and must get everything on the list. 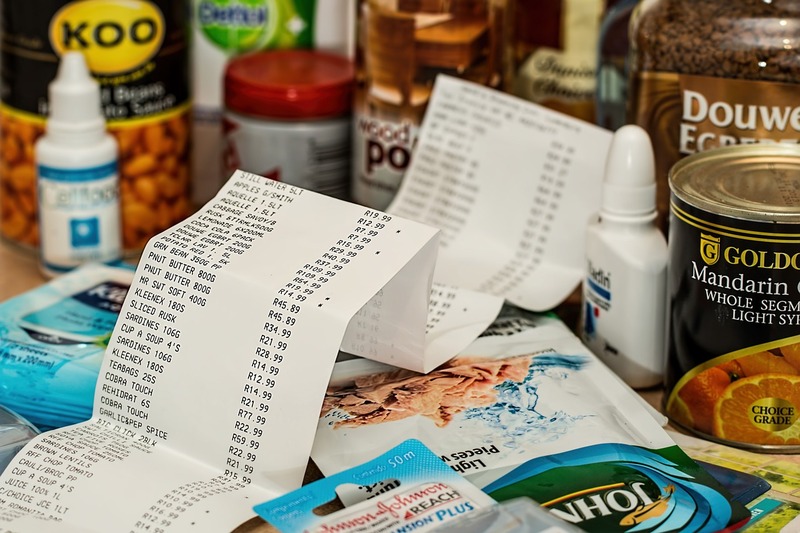 This activity allows teens to practice real-world math skills such as budgeting, estimating, and conversions. 8. Create your own geo tracking scavenger hunt. This type of challenge, which practices using coordinates and gauging distance, is another subtle way to hone math skills. 9. Puzzles, board games, and Sudoku are a few other fun math options. Gather the family together to work on a jigsaw puzzle when the weather takes a turn. Puzzles are great for fine-motor skills and shape recognition, while Sudoku offers a more advanced level of thinking. 10. Cooking or baking is a great method for practicing fractions. Whip up your favorite summer treats with the kids—and let them do the measuring! Baking is also a great way to help children practice following directions. 11. Even checking the weather can enhance math skills. Percentages and the likelihood of certain weather events, daily average temperatures, sunrise and sunset times—all of these weather-related statistics can be used to practice math skills. Ask your child to use the weekly forecast to identify the hottest and coolest days of the week. How many days are predicted to have rain? Are there any noticeable patterns or correlations between humidity and air quality? With a little planning, your busy summer schedule can easily be modified to include fun math activities for the entire family. No calculators necessary—just curious minds!